Totes the Goat is heading to the eShop next week, and now we have a look at the title on Switch. Check out a gameplay video below. 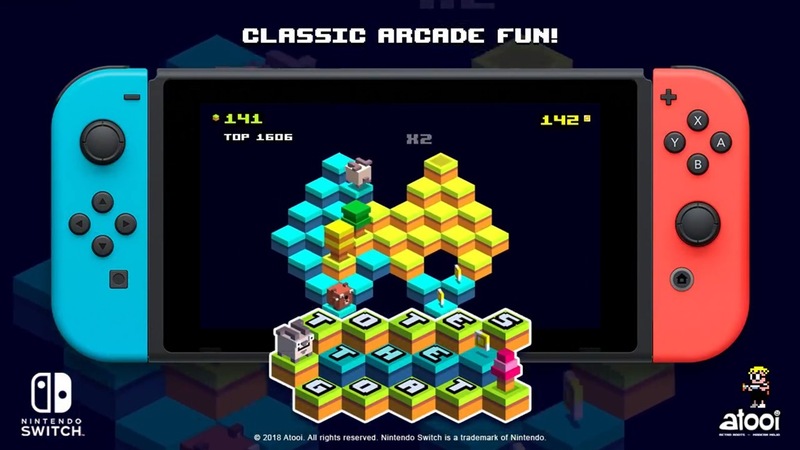 Atooi announced last month that Totes the Goat is coming to Switch. Thanks to a listing on the European eShop, we have a release date. It’s nailed down for a March 1 launch – which we assume will be the same day for North America. 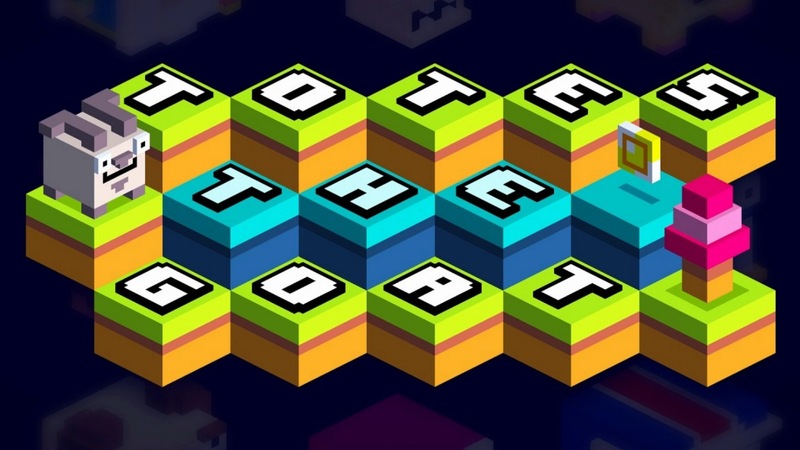 Totes the Goat released on mobile devices a few years ago. That same title is now making its way to Switch, Mutant Mudds developer Atooi announced today. Studio head Jools Watsham passed along the news on Twitter a short while ago. Although Totes the Goat on Switch will mostly be the same as the mobile version, new characters will be included. Adding some additional characters. Other than that a fairly straightforward port really. Continue on below for an overview and brief video for Totes the Goat.